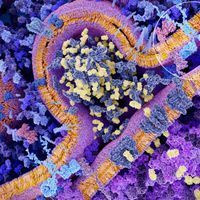 ISTOCK, DR_MICROBEResearchers report promising results in a Phase 1 trial testing a new cell therapy using chimeric antigen receptor (CAR) T-cell technology on patients suffering from a treatment-resistant form of leukemia. The study, which successfully treated even cancers that had resisted a previous CAR T immunotherapy, was published in Nature Medicine yesterday (November 20). B-cell acute lymphoblastic leukemia is the most common childhood cancer. Usually, it can be treated with chemotherapy, but sometimes patients suffer relapses or don’t improve after treatments such as chemotherapy or bone marrow transplants. Cell therapy is a new approach to tackle these difficult forms of cancer. The first such drug, Kymriah, developed by Novartis, was approved by the US Food and Drug Administration earlier this year for the treatment of lymphoblastic leukemia in cases where other types of treatment fail. The therapy involves extracting millions of a patient’s T-cells and genetically modifying them to destroy malignant cancer cells before returning them. 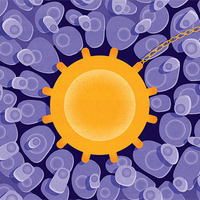 The modification introduces a chimeric antigen receptor that targets a specific protein molecule found on the surface of cancer cells—CD19—in leukemia and lymphoma. But even patients who have undergone this therapy suffer recurrences. 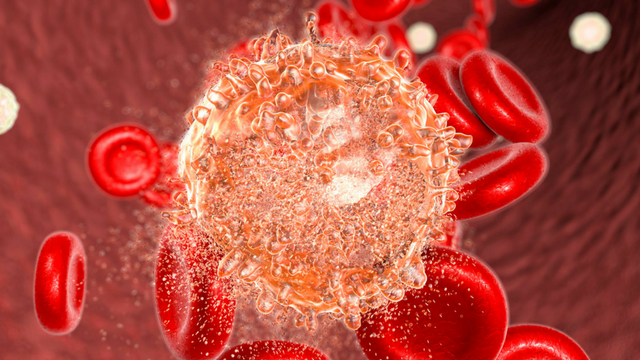 Now, researchers from Stanford University School of Medicine and the National Cancer Institute designed a new CAR T-cell therapy that targets a different surface molecule, CD22. “This is the first time that we’ve seen response rates anything like we achieved when we were first testing the CD19 CAR T therapy,” says Stanford’s Crystal Mackall, the senior author of the study, in a press release. 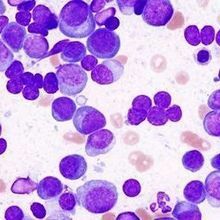 The Phase 1 trial enrolled 21 children and young adults (ages seven to 30) with B-cell acute lymphoblastic leukemia who had relapsed or not responded to previous treatment. Fifteen of them had also undergone CD19-targeted cell therapy without significant improvement. 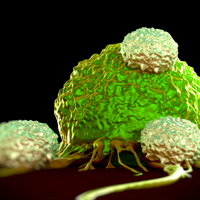 The patients were administered varying doses of the new, anti-CD22 CAR T-cell therapy. One in six patients at the lowest dose level achieved complete remission after treatment. At an elevated dose, 73 percent of patients entered remission. The remission lasted a median of six months. While a few patients remained in complete remission up to 21 months after the therapy, most of them relapsed.